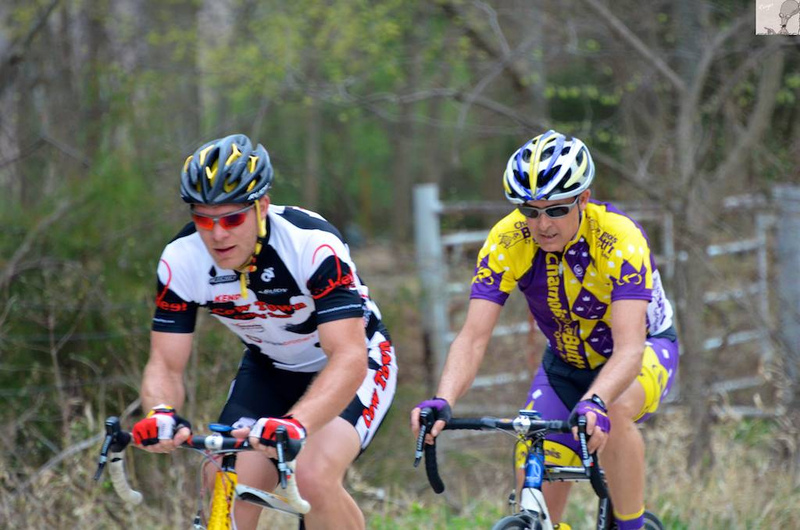 The updated flyer is now available for the God's Country Mountain Bike Classic. God's Country will be the United Federation of Dirt's opening West Series Round. 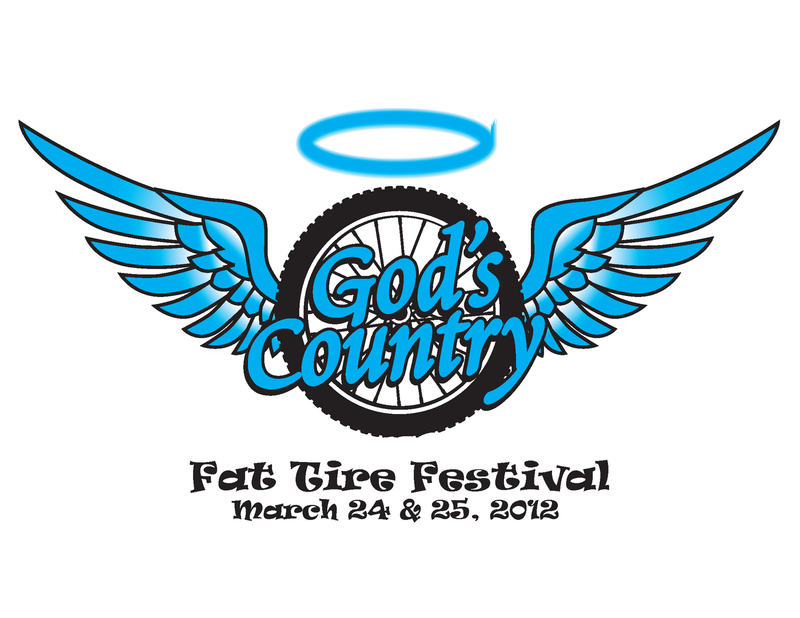 Registration is now open - Register for God's Country . Round #1 of the UFD series was postponed until April 7, 2012. Expect an updated flyer and more info later this week. The popular spring road training races have been taking place this past month. Healthy turnouts for the Spring Fling & Perry Road Races along with the new Hutchinson Criterium Series. Complete results found at the Kansas Cycling Association. 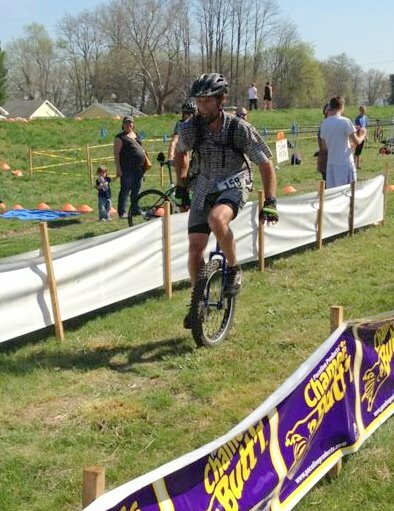 Cow Town's Richard Barrett and John Williams have been out representing the team on the road at these training races. As the season picks up expect to see more Cow spots out in the pack. Due to the last band of heavy rain that hit Lawrence today and the forecasted rain on Friday, we (Cow Town Cycling & LMBC trail crew) have decided to postpone round #1 of the Unified Federation of Dirt – Saturday’s God’s Country Cross Country Classic. Providing a safe racing environment, maintaining the health of our trails, as well as providing a great racing experience are all major concerns of ours. With the recent weather this is not possible by Saturday. 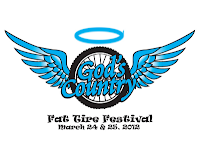 The new proposed date for the God’s Country Cross Country Classic is April 7, 2012. All entries will be transferred to the new date. It is not all bad news for our festival. The weekend forecast looks great and with an extra day to dry out, Sunday’s 10th Annual God’s Country Off-Road Duathlon is a GO. Packet pickup and race day registration opens at 8:00am Sunday morning at the Lawrence River Trails. 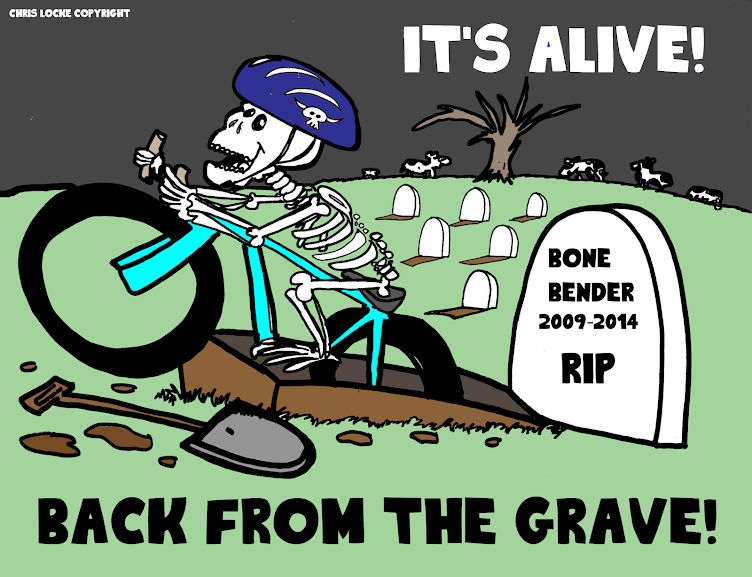 Check back Saturday for possible bike course updates. The runs for our duathlon are not planned to change. The 2012 God's Country Athlete Information Guide is now available. In it you will find event flyers, course maps and registration information. 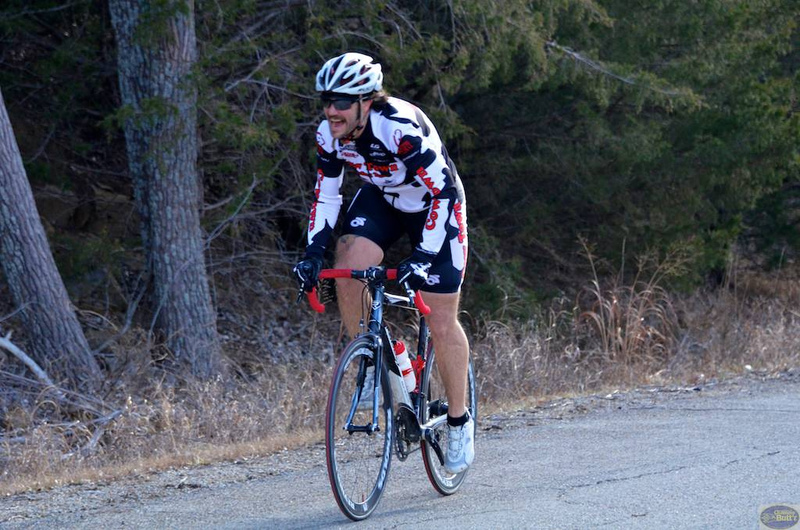 Visit: www.fattireduathlon.com for the file link.